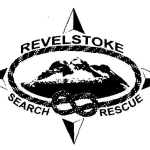 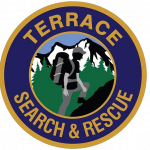 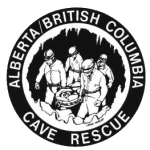 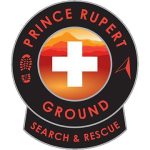 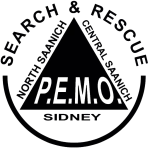 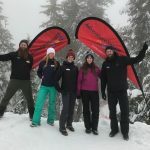 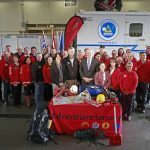 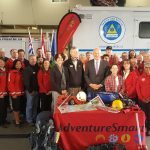 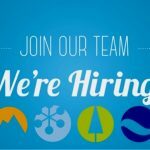 Terrace Search and Rescue is a non-profit, volunteer-based search and rescue organization serving Terrace and the Northwest. 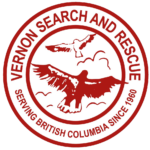 The service is provided 24 hours a day, 7 days a week, 365 days a year. 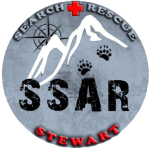 Terrace SAR is dependent on the community and community groups for donations to purchase vehicles and equipment including ATVs, boats, trucks, and sonar equipment.